On the surface, Romeo has it all: success on the basketball court, a group of friends, and the beautiful Rosie. Deep down he knows something is missing: all he feels for Rosie is friendship. Everything changes when he shares a kiss with openly gay Julian at a party. Despite their obvious attraction, Romeo is less sure of himself than ever, and leaves without even telling Julian his name. With Rosie’s support, Romeo begins exploring his sexuality—and ends up running into Julian again. Realizing how little he knows about other sexual orientations and gender identities, Romeo begins to see the world in a whole new light, and he and Julian begin to fall in love. But his homophobic friends and family can’t accept him as gay. After a violent confrontation with one of his old friends, Romeo becomes determined to prove that his love for Julian is real and right. 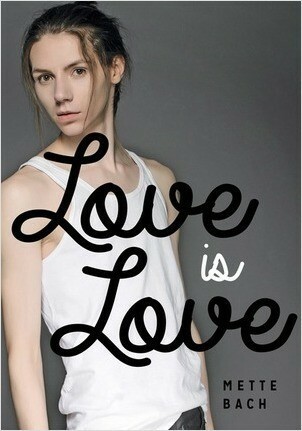 Romeo for Real will give readers the courage to take pride in who they are and whom they love.